These character intros were discovered によって a close friend on the PC version of the game. They cannot be accessed によって normal means. 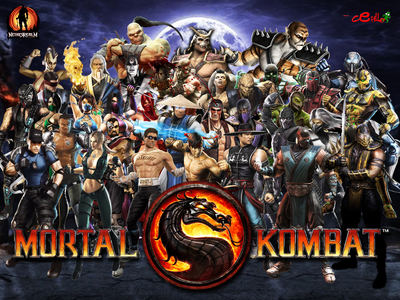 Some contain several in-game jokes, and are not the actors used in the final build of MKX. Enjoy!